GTA 5 game was released last month, but still is hitting the headlines. Today we would like to report about the latest GTA 5 news: both official and not. 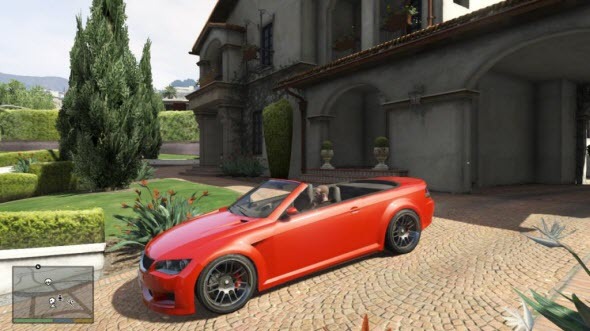 While Rockstar is trying to make its GTA Online better, the gamers create their own GTA 5 mods and turn the game into reality. 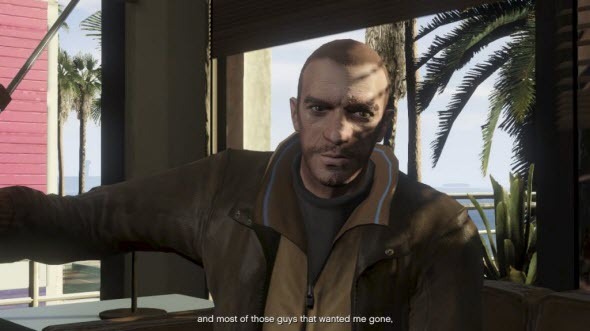 Yesterday Rockstar published new update, in which the developers have fixed lots of the game's problems. Thus, now your characters won't disappear from the multiplayer mode, won't become stuck in some locations and lose their weapons and ammo. The full list of fixes that the new update will bring, is available on the official site. And in the USA a 9 year-old boy got lost in GTA 5 and decided that the world around him is also a version of the popular game. So somehow he sneaked on the board of the aircraft and travelled from Minneapolis to Las Vegas as a stowaway. 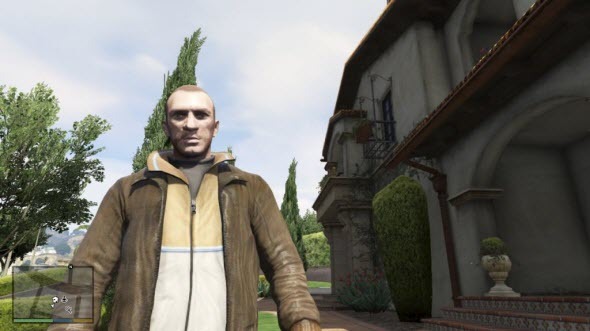 Now the boy is already at home with the happy parents, which thought that the boy played with his friends, while he was trying to complete the GTA 5 missions in the real world. We hope that you are not so crazy about this game, although earlier we gave it the highest mark in our GTA 5 review.